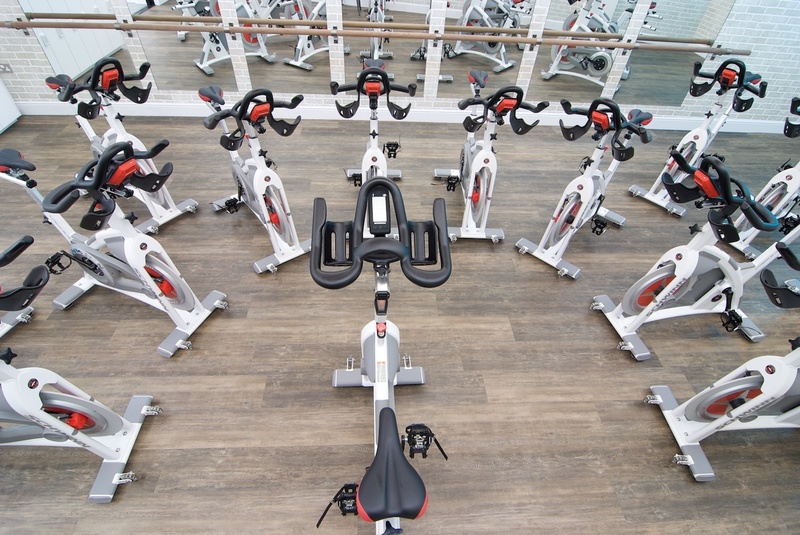 Muddy says: A boutique fitness studio just off the High Street in Haslemere offering classes in cycle, HIIT, barre, yoga and pilates. 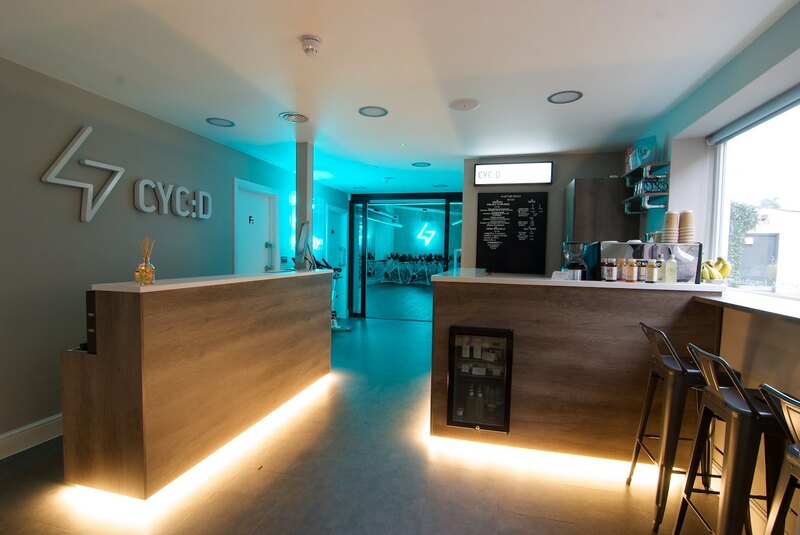 CYC:D is a boutique fitness studio in Haslemere offering a unique combination of workouts – cycle, barre, yoga, HIIT and pilates classes. They’ve kept things refreshingly simple at CYC:D. There are no contracts that tie you in, you just buy your credits, book your class and work out. 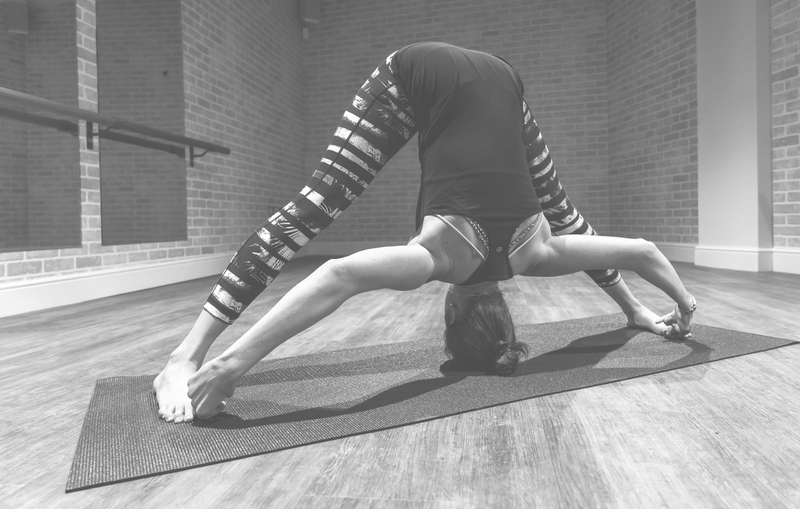 The studio is easy to get to – just off the High Street in Haslemere – and after your workout there’s a indulgent shower and change room facilities stocked with fluffy towls, luxury shower and body products, as well as hair dryers and straighteners. The CYC:D kitchen offers a range of superfood smoothies, cold-pressed juices and selection of healthy snacks to fuel your workout or aid post workout recovery.